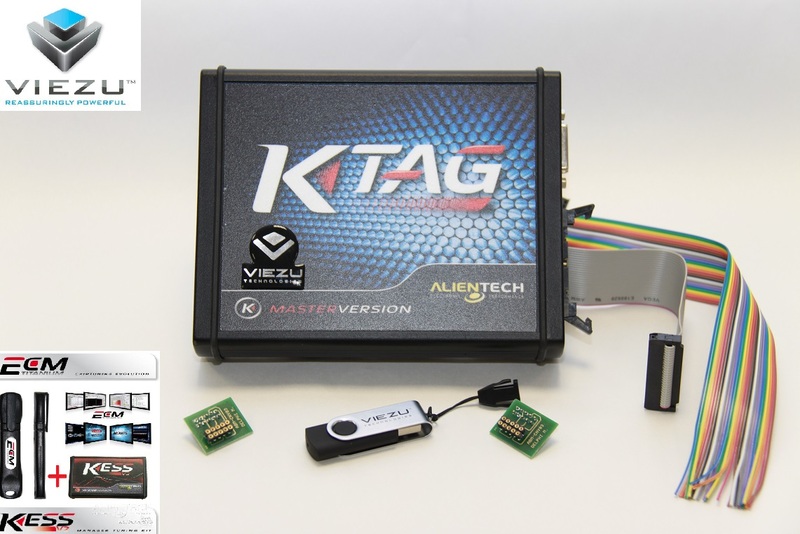 Alientech is a highly respected manufacturer of ECU read/write hardware and software, with a number of different hardware and software products including the comprehensive map editing software ECM Titanium. Viezu has been a long-standing and globally-trusted partner of Alientech for nearly ten years and has experienced Alientech products develop and evolve during this time. We supply all Alientech tools,Software and training services to the tuning industry. As an authorised Alientech reseller Viezu can offer the full range of products and services at competitive rates. The wide range of applications offered by Alientech products covers bikes, marine, trucks and LCVs, as well as most passenger vehicles. To support your use of these products, Viezu offers an extensive training programme on ECM Titanium and Alientech hardware products through the Viezu Technical Academy. Courses run throughout the year covering the use of ECM Titanium, Kess, K-Tag and various methods necessary for correct ECU tuning and remapping. At the Viezu Technical Academy learn to tune both petrol and diesel engines and test your learning in a live environment on a rolling road. With our long-standing experience as an Alientech partner, Viezu Technical Academy instructors are able to teach Alientech ECU tuning and remapping software and hardware in a manner that delegates can easily understand. The classroom based learning is backed up by practical demonstrations and the opportunity to put their new skills into use on Viezu’s project cars using our fully operational workshop and 3000bhp rolling road. This real life practice ensures that delegates leave the training course confident in using both Alientech hardware and software, and are able to immediately start tuning customer vehicles themselves. Delegates are able to take advantage of the preferential rates Viezu is able to offer as an authorised Alientech software and hardware reseller to purchase Alientech products at very competitive rates. Viezu’s aims are customer service and quality, and with this in mind, Viezu has its own dedicated customer service technical team. Technical support on Alientech products and services is provided from 7am to 9pm Monday to Friday, 7am to 6pm on a Saturday and 7am to 2pm on Sundays. In addition to this a 24 hour master file database is available to support your business development, meaning that wherever a customer is in the world, or whatever time they’re tuning vehicles and might need support, the Viezu technical team is there to help. For more information on how you can buy Alientech products from Viezu, please contact us now on +44 (0)1789 774444 or email us at info@viezu.com.